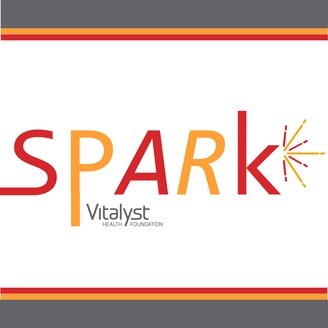 The Vitalyst Spark podcast explores what it means to create a healthy community in Arizona. Join us for Part three of our four-part series with reflections and insights on the Live Well Arizona Incubator project. You’ll sit-in “live” as Globe’s Economic Development Director Linda Oddonetto shares the story of the Cobre Valley Collaborative and its experience with the Live Well Arizona Incubator. In 2018, Vitalyst collaborated with the Arizona Partnership for Healthy Communities to establish the Live Well Arizona Incubator and take our support of place-based community health improvement to a new level: specifically, to help facilitate creation of more cross-sector collaborations focused on community-informed and community-driven solutions. In a nutshell, the idea was to identify early-stage cross-sector community health projects and provide technical assistance over time, using a series of full cohort face-to-face meetings, but also by providing a facilitator/coach/consultant for about 10 months to help each project develop its new collaborative, and also to produce a solid strategy and work plan going forward. So how is it going so far? 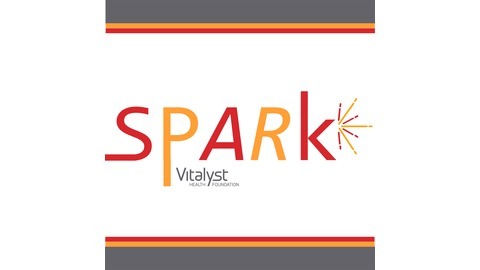 That’s what this third incubator-focused episode of the Vitalyst Spark podcast is all about.